Volunteering can be fulfilling for people of every stage of life. Volunteers can fill administrative positions, make calls to our bereaved, make reminder calls for caregiver and grief support opportunities, make visits for companionship, or help with errands. It’s all within your comfort zone. You can just be a friend when needed. Whether you want to volunteer your time in our office or directly with the patients and their families, we have a place for you at Hospice of South Louisiana. Ready to sign up? To Become a Hospice Volunteer Today, call 985.868.3095 or email us at volunteer@hospiceofsouthlouisiana.com. Hospice provides comfort, symptom and pain management for patients with a life limiting illness. Compassionate support is offered to family, friends, and significant others. Not only can care be provided in the home, but also in a nursing home, assisted living setting, hospital, or personal care home. Hospice affirms life and focuses on the quality of life remaining for your loved one. Hospice offers a holistic approach that is sensitive to emotional and spiritual support. 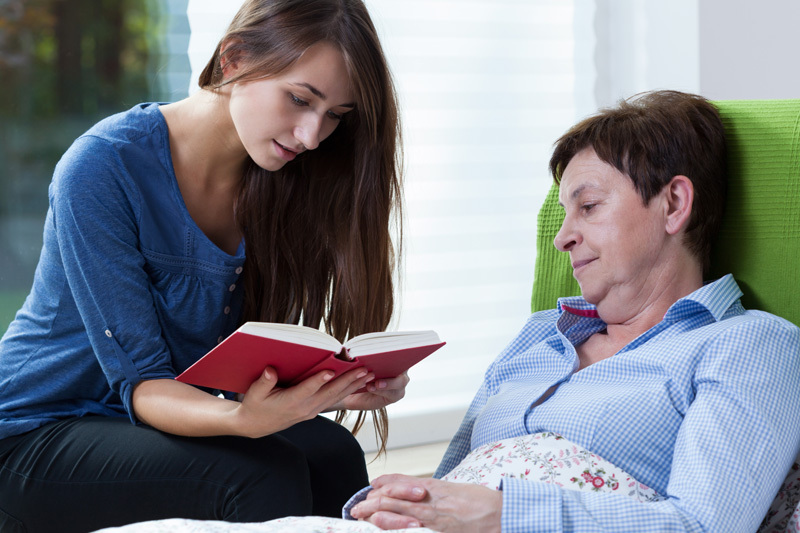 What Services are provided by hospice? By volunteering, you can make a difference in the lives of the people we are privileged to serve. If you are interested in volunteering, please contact our volunteer coordinator at 985.868.3095 or email us at volunteer@hospiceofsouthlouisiana.com.